Priced to sell! Stunning 2-story home in a peaceful, private, quiet setting shielded from traffic noise featuring a professionally built private 800 SF sound proof studio with a high performance floating Flooring System providing outstanding shock absorption and sound insulation. 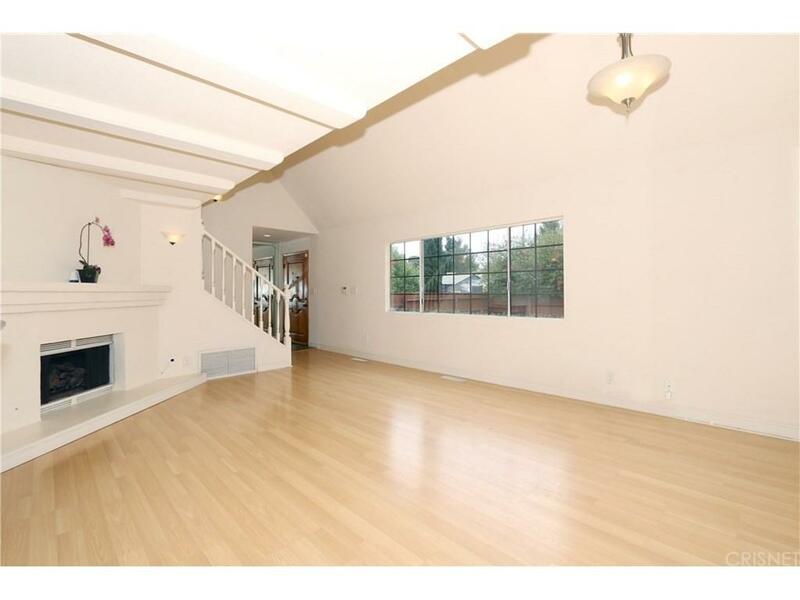 Bright large living/dining room, oversized windows, high ceiling, gas fireplace. Two spacious full Master Bedroom Suites w/ vaulted ceilings, large windows, walk-in closets, travertine bathrooms, with steam room or spa tub. Open kitchen design w/breakfast bar & granite countertops, stainless steel appliances, multiple cabinets & walk in pantry. Kitchen extends into a large shaded deck w/privacy roll down screens. 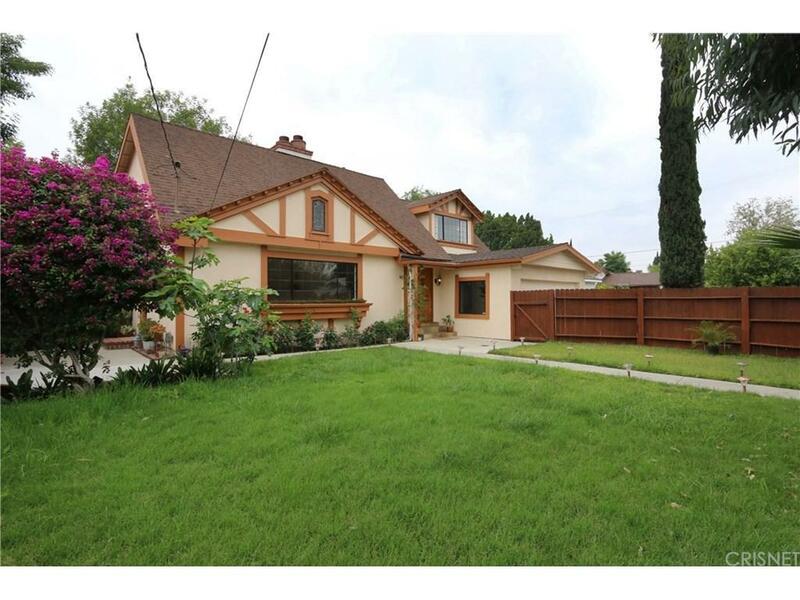 Mature trees & plants throughout, beautiful huge front yard w/auto-sprinkler system. Dual zone HVAC & washer/dryer room. 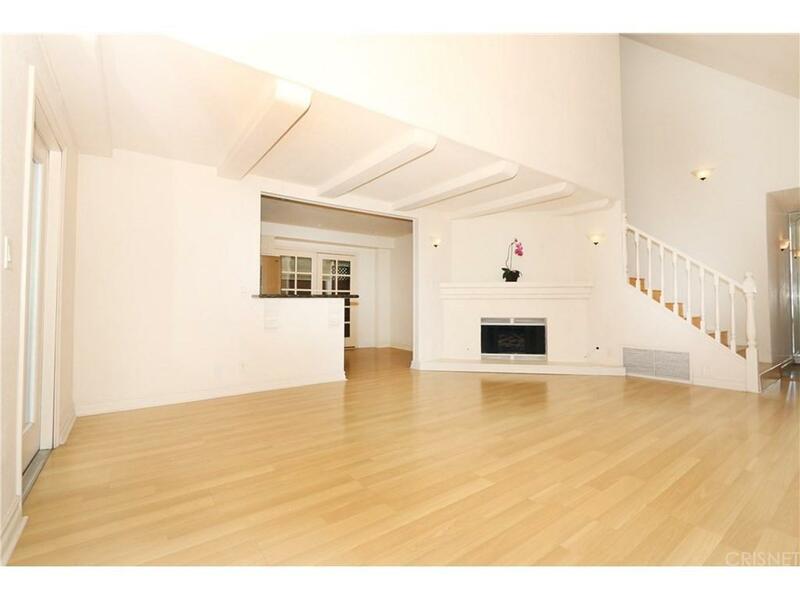 Custom made solid wood front door w/travertine tiled entry, Maple flooring throughout. Detached large storage shed plus additional storage space. Parking for more than 6 cars. Extremely well maintained, freshly painted throughout. 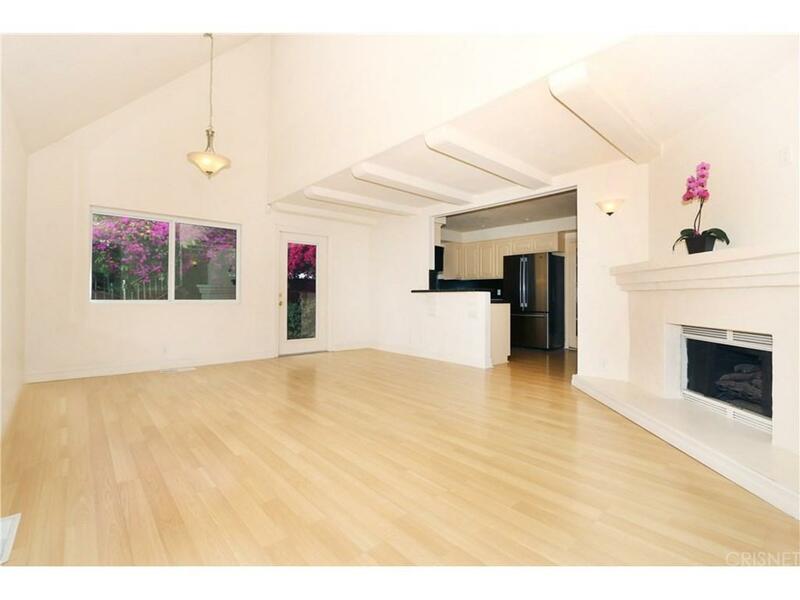 Ideally located for easy access to Studios, NOHO Art District & all L.A. has to offer. Sold by John Gunson BRE#01309436 of Markarian Realty.